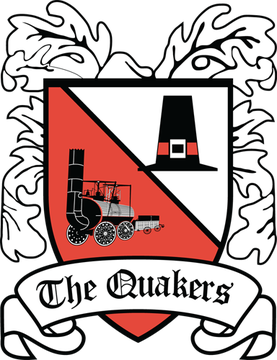 Simon Grand’s 40th minute header was the difference – as the Seals won for just the fourth time on the road this term on a cold night at Blackwell Meadows. It was the man who broke the deadlock who was Bern and Jonno’s only change from the draw against Leamington, as Grand was into defence in place of Steve Howson. The Blues started the game in positive fashion, as a sliding pass from Sean McAllister found Akwasi Asante, but his effort was well closed down. After a promising open ten minutes, it was the hosts who began to press. On three separate occasions, Danny Livesey defended brilliantly to stop efforts from Wilson Kneeshaw, Harvey Saunders and Jordan Nicholson. 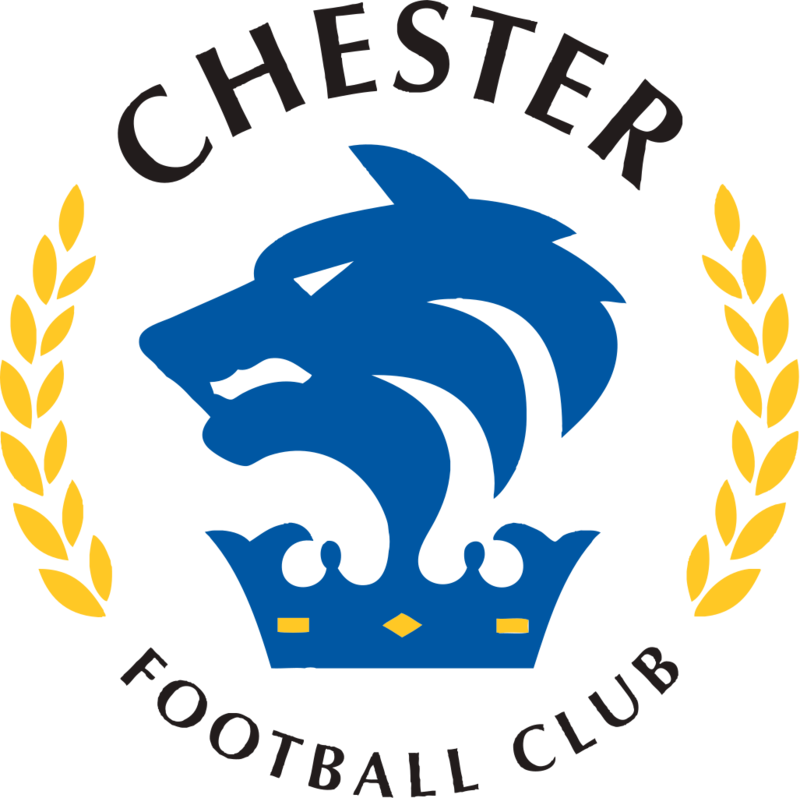 Ben McKenna became the Blues most prominent threat on the right, but his crosses into the box evaded Chester attackers on a couple of incidents. Grant Shenton made the best save of the half – a stunning one handed attempt to deny Simon Ainge who headed towards goal; tipping it on to the crossbar and over. But it was the visiting team who made the breakthrough on 40 minutes. A well-worked training ground set piece involved Gary Roberts and Anthony Dudley concluded with Asante’s deflected looping effort falling kindly for Grand to head home from close range. As expected, Tommy Wright’s side sprung out of the traps quickly. Nicholson was the first to try his luck, dragging a shot wide from distance. Then Shenton was called upon to make another stunning stop – from his own player. Thompson’s header across goal was diverted towards his own net by goalscorer Grand, forcing the Blues stopper into a stunning reflex save. Grand was on hand to crucially divert clear the rebound. Shenton was forced into action late on by Saunders inside the box, but it was a superb defensive display and a critical three points on the road. 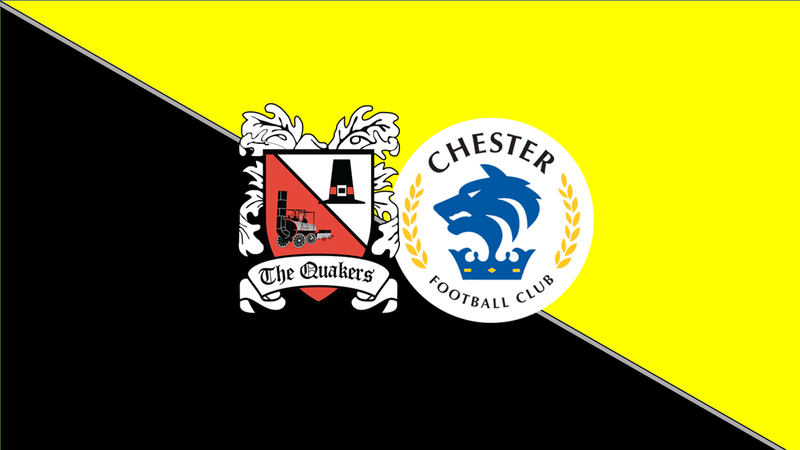 CHESTER: Shenton, Jackson, Livesey, Grand, Waters, McKenna (Mooney 78), McAllister, Roberts, Mahon (Murray 78), Dudley, Asante (Waring 71).